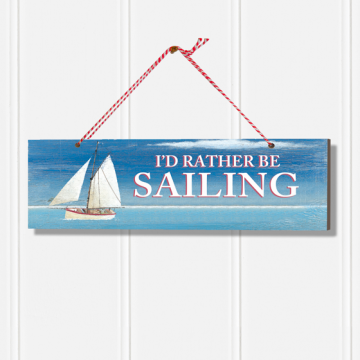 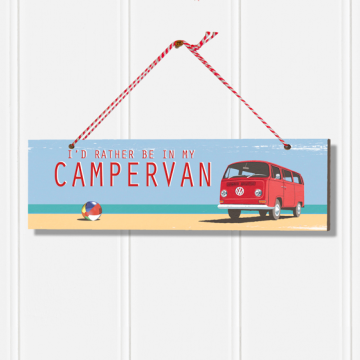 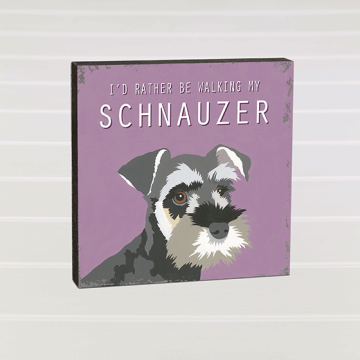 Ready to hang, wooden door sign. 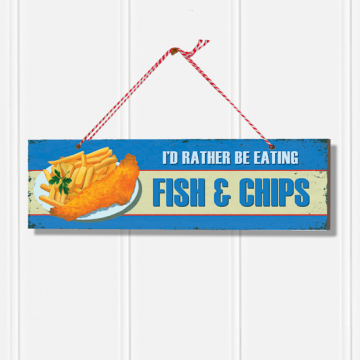 250 x 80mm wooden door sign. 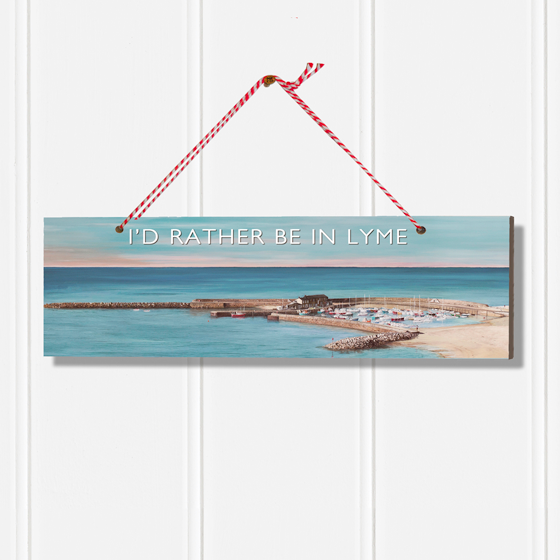 Designed and made by us at Pug & Puffin, Lyme Regis.